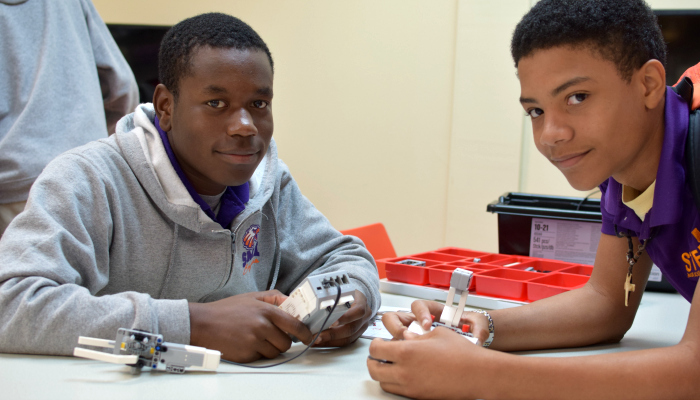 The vision of STEM Magnet Academy of Pointe Coupee is to be a trailblazer in a new wave of school design. We will establish unsurpassed curriculum and meaningful community and business relations in order to produce distinguished alumni capable of uniting theoretical classroom knowledge with practical applications in the STEM field. 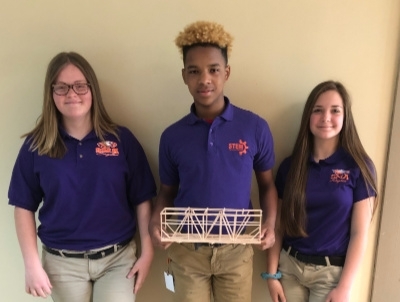 The mission of STEM Magnet Academy of Pointe Coupee is to empower a diverse community of learners to explore their passion in the areas of science, technology, engineering, and mathematics while reaching global standards through innovative and engaging experiences in a safe and nurturing environment. 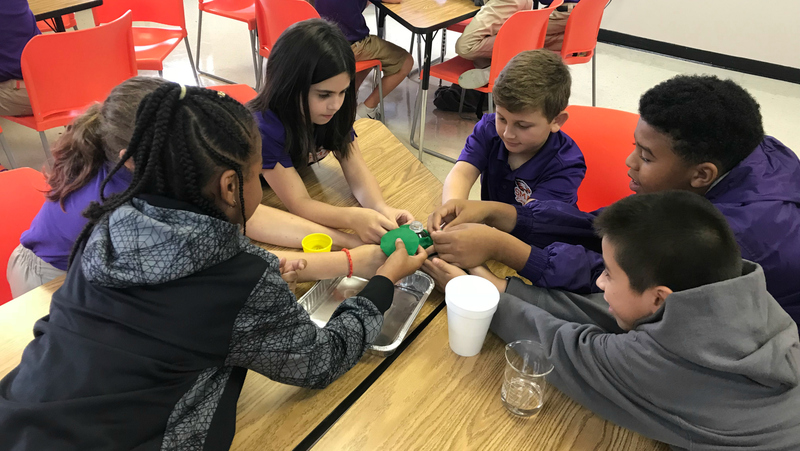 Welcome to STEM Magnet Academy of Pointe Coupee, a unique and innovative learning environment designed to cultivate 21st Century problem solvers. 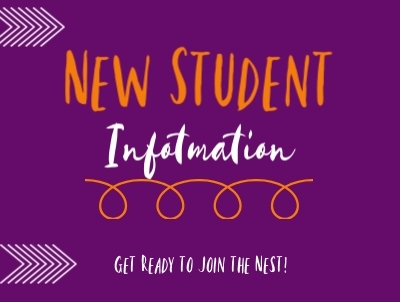 Our classrooms are student-centered and strongly focus on the future. 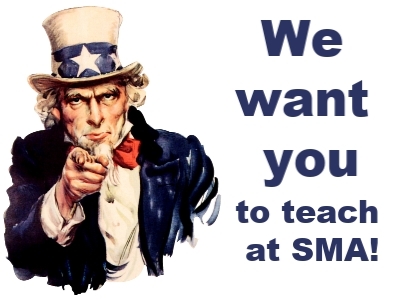 STEM (Science, Technology, Engineering & Mathematics) is the driving force behind our curriculum. 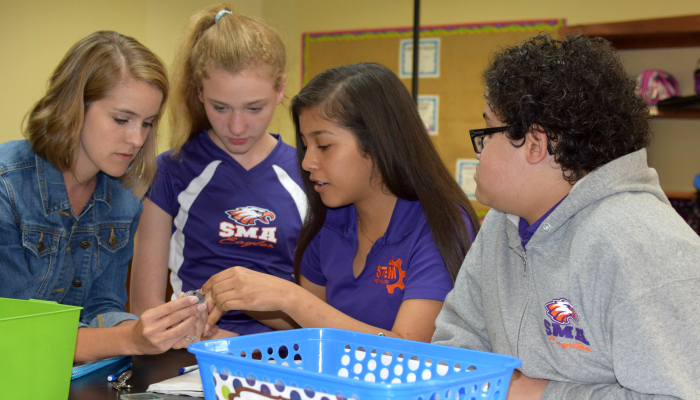 At SMA, students participate in hands-on learning activities that unite theoretical classroom knowledge with practical applications in a technology-rich learning environment where imagination is celebrated and misbehavior is not tolerated. All students are held to high academic and behavioral standards. 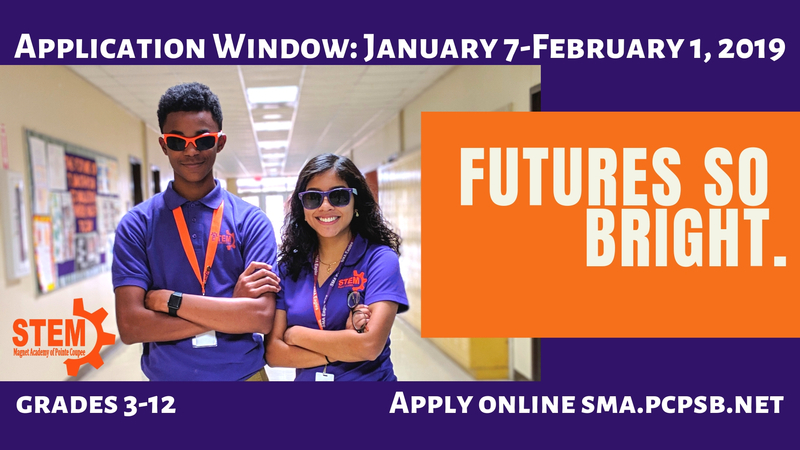 Our goal is to create well-rounded citizens who will have the necessary tools to excel in all future endeavors.